The Newport-Bermuda Race is joining the race to restore ocean health with the Sailors for the Sea Clean Regattas program. A spokesperson said, “The ocean is in crisis—every year, 8 million metric tons of plastic enters the ocean from land, and 40% of the oceans are heavily affected by human activity, including pollution, overfishing and destructive fishing practices, and the loss of coastal habitats. “We are thrilled to support the Newport-Bermuda Race in their efforts to educate participants on environmental protection by serving as a model for responsible sailing,” says Robyn Albritton, Sustainability Director for Sailors for the Sea. Assembling “Green Team” volunteers to spread Clean Regattas best practices. Seeking 100% elimination of single-use plastic water bottles, except as required by safety regulation. Encouraging cleaning of boats with water only or eco-friendly cleaners. Engaging the public in sustainability efforts. Using an online Regatta Management System to handle registration electronically. 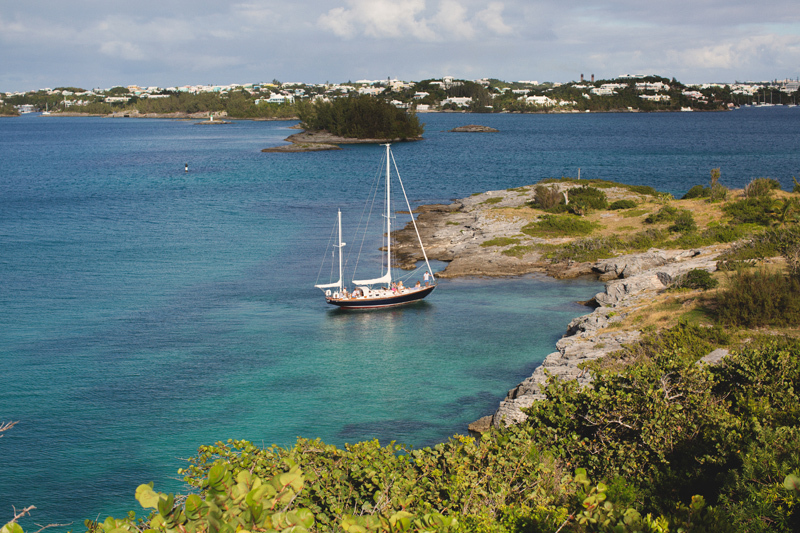 Partnering with Clean Ocean Access and other environmental groups in Newport and Bermuda for harbor and beach clean-ups. Promoting recycling and proper waste management both onboard and at shoreside events. For more information on the regatta, visit the website. This is a noble cause that ultimately will have little-to-no impact on the health of our Oceans. 88–95% percent of all the plastic that reaches the world’s oceans comes from just 10 rivers: The Yangtze, the Indus, Yellow River, Hai River, the Nile, the Ganges, Pearl River, Amur River, the Niger, and the Mekong. Unless the developing nations and the billions of people who live next to these waterways develop proper waste disposal and recycling programs nothing will change.